Are you looking for page # 1 rankings in Google? RankOne SEO can help you understand what it takes to get you to page one in the search engines. Hiring an SEO Agency is a little like hiring a surgeon for a heart transplant. Hiring a highly qualified heart surgeon can lead to many years of life, whereas hiring an unskilled quack could lead to sudden death. 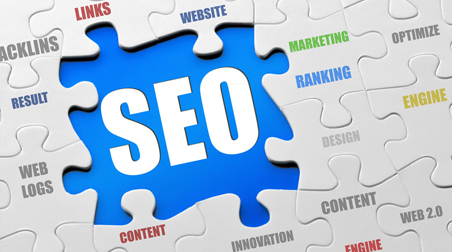 At RankOne SEO, we have been rankings sites since 1999 when the web was a different place. A lot has changed since the 1990’s and there are many more users and much more competition. You need a skilled SEO to help you gain and maintain your website positions. We realize that your website must be on page #1 in order for you to generate traffic and sales.